Illusions. Is this flat 또는 bumpy?. 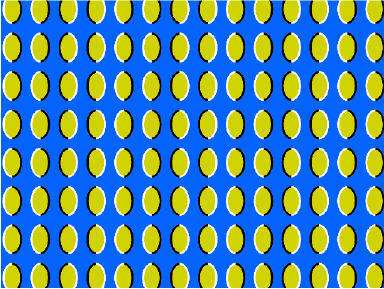 Wallpaper and background images in the Puzzles and Brain Teasers club tagged: optical illusions puzzles brainteasers. Is this flat 또는 bumpy? This Puzzles and Brain Teasers photo contains 체인 링크 울타리 and chainlink 울타리. FLAT, but the illusion looks like it's moving.